Did you watch Kamala’s interview on The View? Kamala was on The View this week to talk about Trump’s government shutdown, speaking truth to power under the current Administration, and to share some personal stories from her new book. 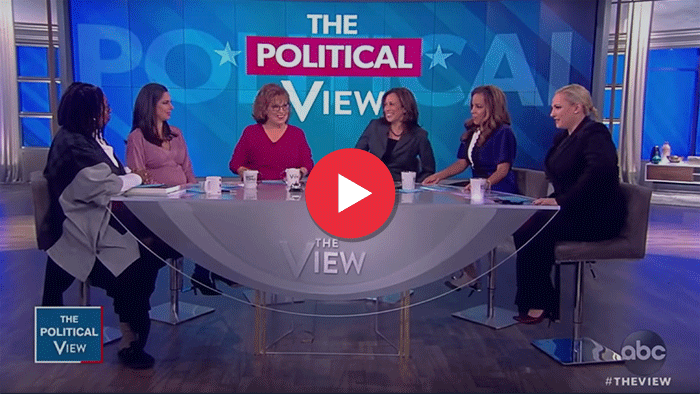 If you didn’t get a chance to watch Kamala’s interview on The View in real time, click here to watch it today. Join us today in fighting for justice, equality, and an economy that works for everyone by making a contribution to Kamala’s campaign here.